Kodavas, the people of Coorg or Kodagu is known for their distinct ways. 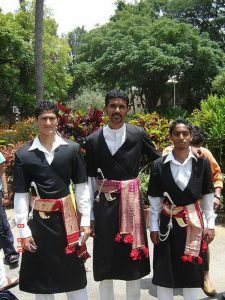 Know more about the dressing style, culture, festivals, and food of Kodavas. 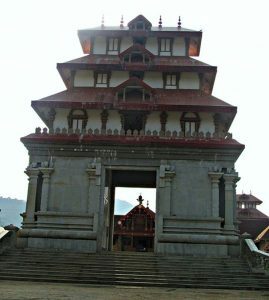 Bhagandeshwara Temple near Madikeri, Coorg is known for the confluence of three rivers. Know more about Bhagandeshwara Temple and nearby attractions. Coorg is perfect getaway hill station. 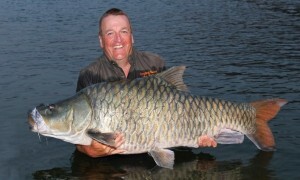 Find out more about sightseeing, waterfalls and wildlife sanctuaries in Coorg. What is the best time to visit Coorg? Silver Brook Estate in Coorg, Karnataka is an ecotourism destination situated amidst coffee plantations. It is an ideal retreat to relax and reenergize. 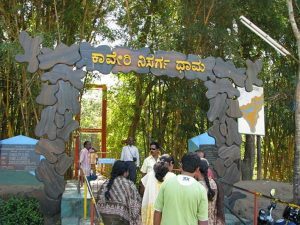 Rainforest Retreat in Coorg, Karnataka, is an ecotourism destination. Situated in the Western Ghats, the retreat is a serene hideout to rejuvenate yourself. 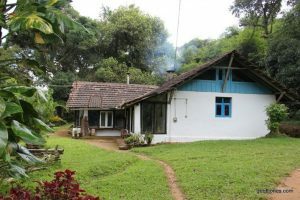 If you are looking for an ecotourism destination this summer, the Golden Mist homestay in Coorg, Karnataka is the perfect spot for you to head on. 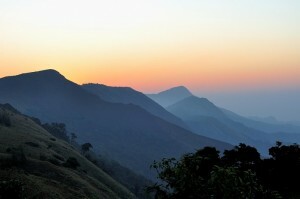 Raja’s Seat, Madikeri, is a famous sunset point in Coorg. Raja’s Seat is situated within a seasonal garden & offers splendid views of the sunrise and sunset. 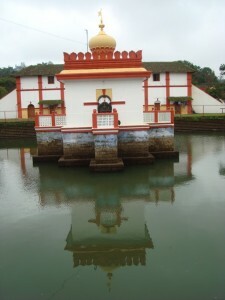 Omkareshwara Temple, Madikeri is a popular Shiva shrine. The temple’s architecture represents a dargah in design and it attracts both tourists and devotees.